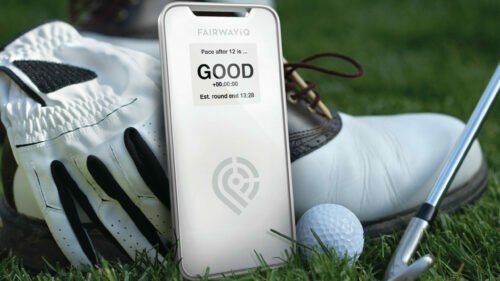 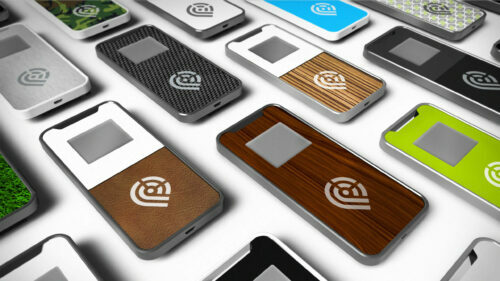 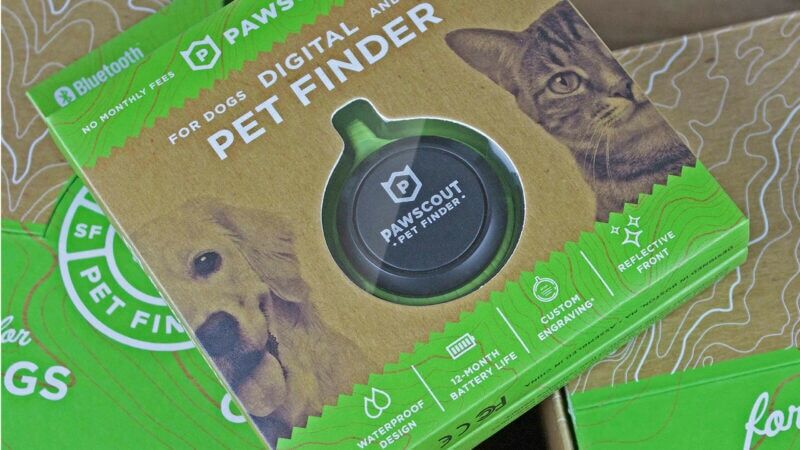 Sprout teamed up with FAIRWAYiQ to design a game changing Smart Tag that connects and tracks the real-time location of every player, cart and maintenance vehicle on the golf course. 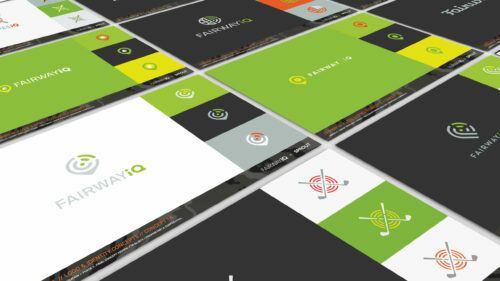 The proprietary technology system then analyzes the data, and delivers live insights that proactively help operators manage their golf courses more efficiently, and enhance the player’s experience. 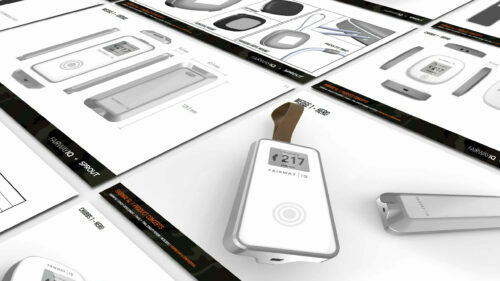 The smart tags have a customizable faceplate, chamfered edges and a soft touch back to give the unit an appealing visual aesthetic and premium feel. 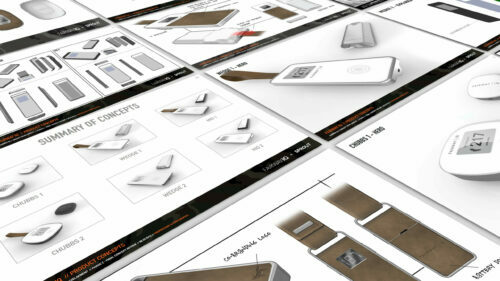 Each tag comes with a premium leather strap or a custom designed mounting, to easily attach to a golf carts and maintenance equipment. 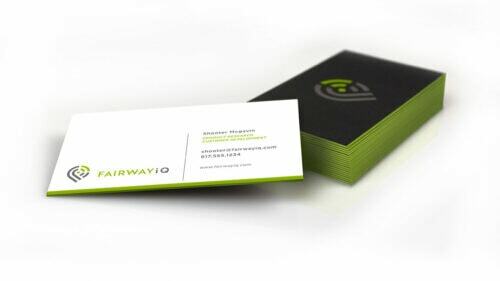 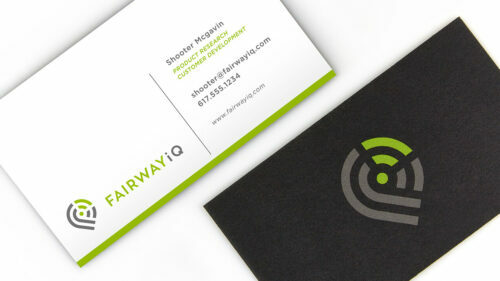 The FAIRWAYiQ logo was designed using a modern approach so that it can live in both tech and golf markets. 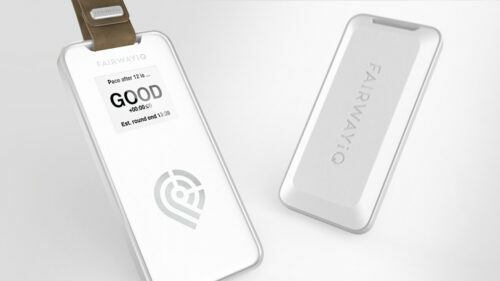 The mark itself was constructed using the GPS balloon, while also highlighting the device’s ability to send and receive data. 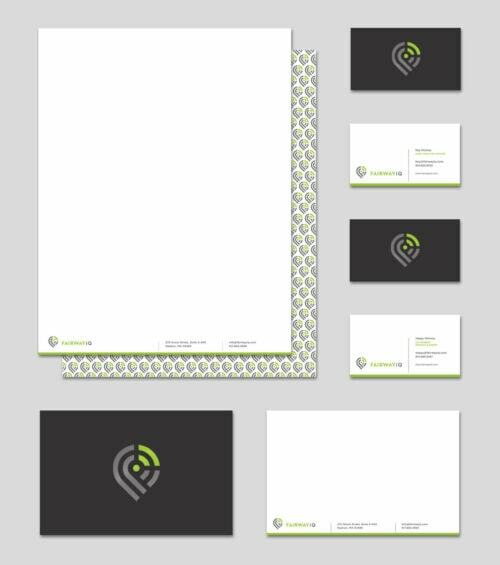 A subtle Q and i can also be found in the negative space. 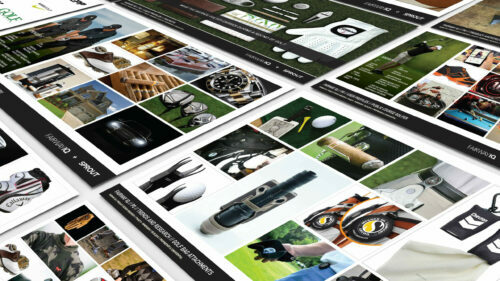 The colors have a subtle nod to the tradition of golf, but are refined to give it a more relevant look. 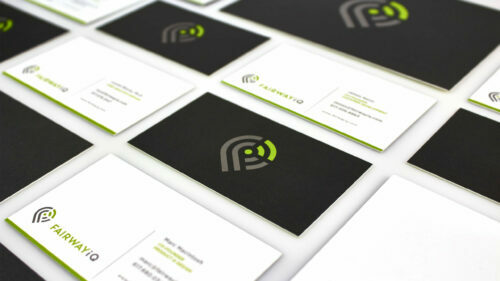 The overall branding uses very clean and modern typefaces to complement the mark and the industry. 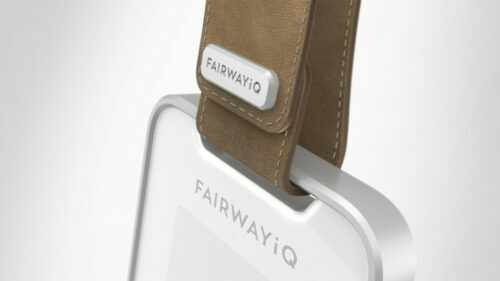 FAIRWAYiQ uses revolutionary technology to better manage golf courses while respecting the traditions of the game. 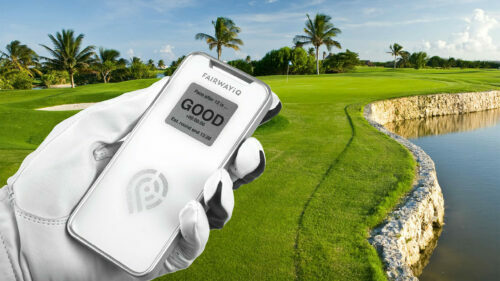 Currently course operators have a limited understanding of what is happening beyond line-of-sight, and resort to driving around the golf course, hoping to correctly discover course flow issues. 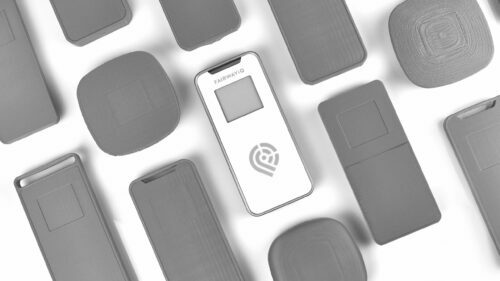 Very little data is being used to manage operations, and even that data is often inaccurate. 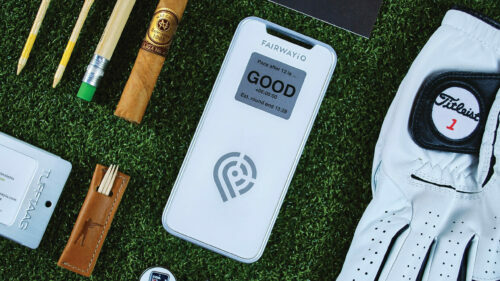 Golf course operators don’t want to be reactive when it comes to servicing customers, because players naturally expect an enjoyable experience. 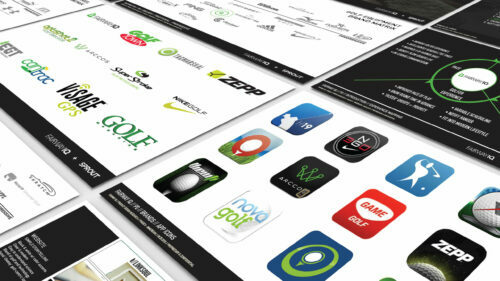 This has all led to years of unsuccessful industry focus on pace-of-play, which unfortunately has only had a detrimental impact on the game. 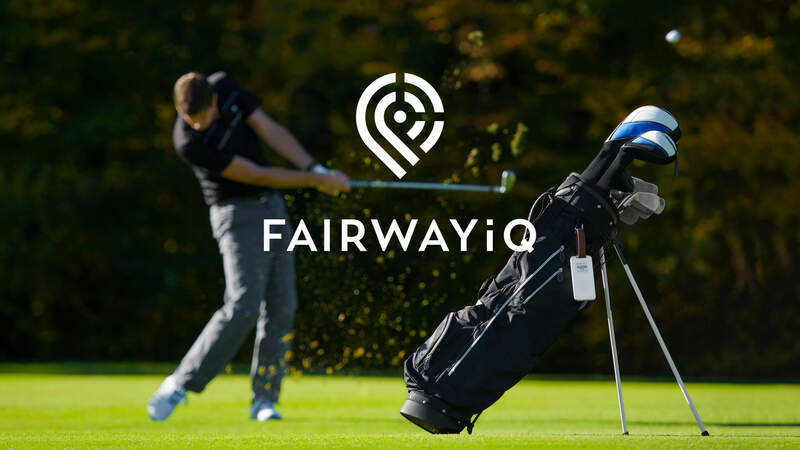 FAIRWAYiQ approaches the game’s biggest challenge in a completely different way; by bringing real-time data analytics to the golf course. 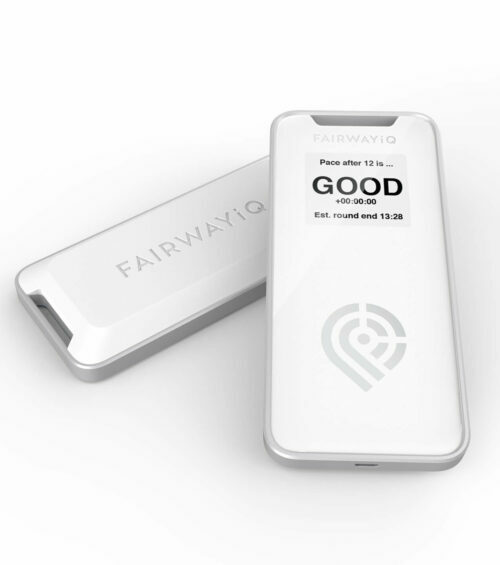 Simply put, FAIRWAYiQ connects and tracks the live and historical location and position of every asset on the course – all through beautifully designed smart tags. 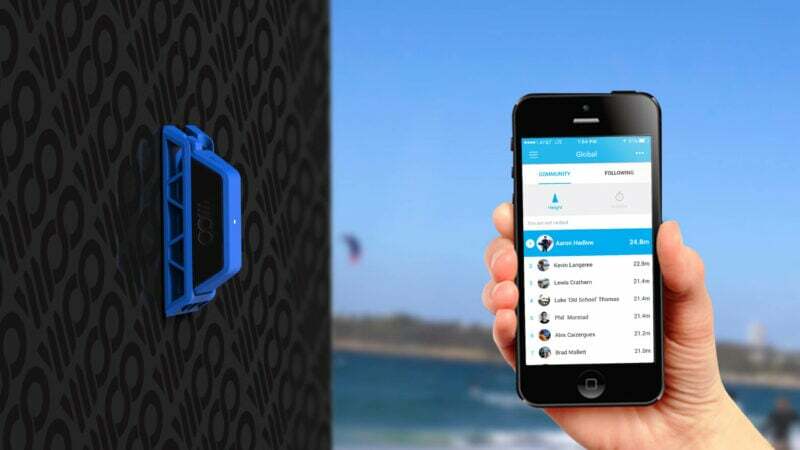 Our system then analyzes the data and delivers real-time insights that proactively help operators manage their golf courses more efficiently, and enhance the player’s experience. 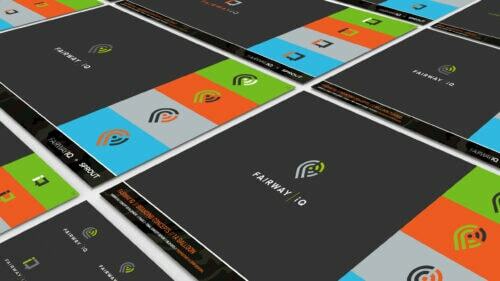 FAIRWAYiQ combines an advanced network and tracking technology, statistical analysis, data science and factory physics, all packed into an intuitive design.